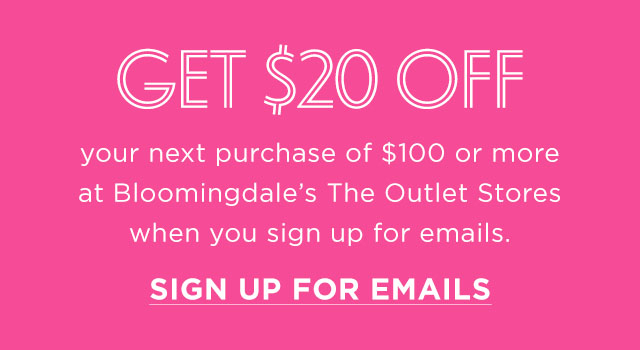 Like No Other Store in the World, Bloomingdale's is America's only nationwide, full-line, upscale department store. With an enduring international reputation for quality, creativity and uniqueness, Bloomingdale's is at the forefront of retailing worldwide. Our emphasis on distinctive products, available only at, or first at Bloomingdale's, together with a passionate focus on creating special customer services, allows us to build lasting relationships with our clientele. Stop by Bloomingdale's at 20 City Boulevard West Suite L-1325 Orange CA 92868, or call us at 714-923-4050.